FOLLOWING the success of last year's event, members of the Motorcycle Industry Association's off-road group are repeating and expanding their ‘try-out’ event. The number of public days will be increased from one to four and the number of places available from 100 to 400. The aim of the events is to give people who are new to off-road riding the best possible introduction to the activity. This year, Honda, Kawasaki, KTM and Yamaha will be joined by Suzuki, providing bikes, safety clothing and high-quality training. 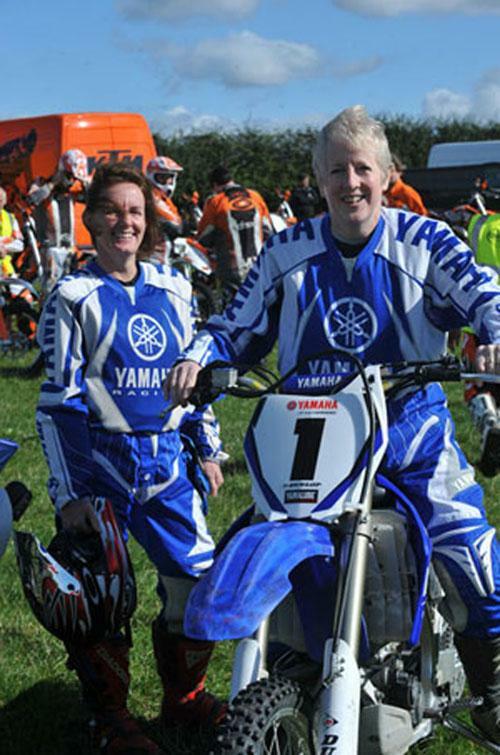 The events will be conducted by AMCA, ACU and BSMA, the bodies which regulate off-road sport, in June 2013 at Brake Hill Farm, Northampton. Interested? Registrations open at 09:00 on 16 May, with a £15 charge (refundable up to the end of May), at the dedicated Ride Offroad website. Places will be awarded on a first-come, first-served basis.